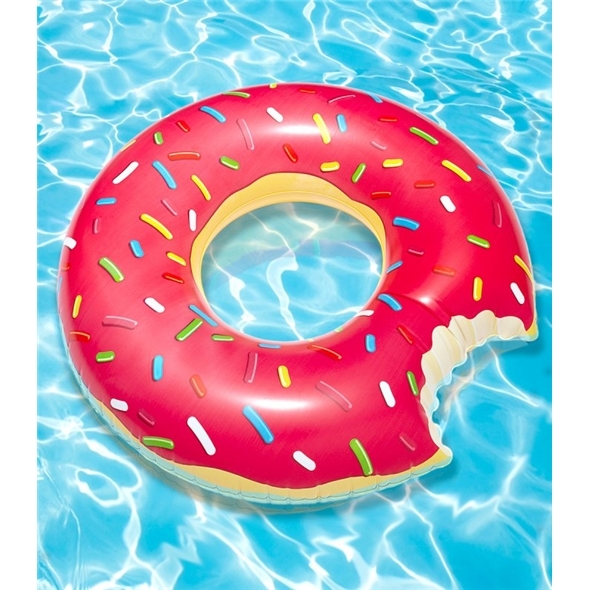 If you're planning to hit the pool this summer, our jumbo-sized Doughnut Pool Float is a must-have! This inflatable pool float is easy to blow up, and it will make your swim a lot more delicious! As you can see, somebody's already taken a bite out of the giant doughnut, so you'd better buy it now before the rest of it gets eaten too! Ideal for the summer holidays! We don't recommend attempting to eat the Giant Doughtnut Pool Float - it looks better than it tastes! 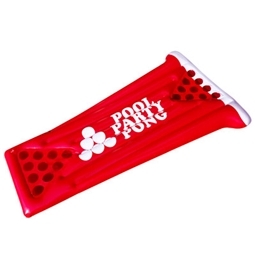 However, this inflatable pastry is ideal for staying afloat in the swimming pool, or brightening things up when you're at the beach!